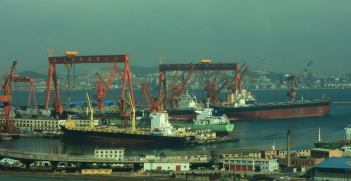 Optimists hope that the China-Pakistan Economic Corridor, the $62 billion dollar flagship project of China’s One Belt One Road initiative, will succeed in its ambitious goal of upgrading Pakistan’s infrastructure, industrial, agricultural and service sectors through bilateral cooperation. What exactly are the projected effects on Pakistan’s relations with India and how will it impact Pakistan culturally and economically? 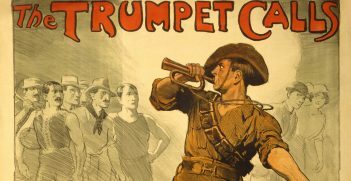 As the project reaches the stage of implementation, what are the concerns that still linger? 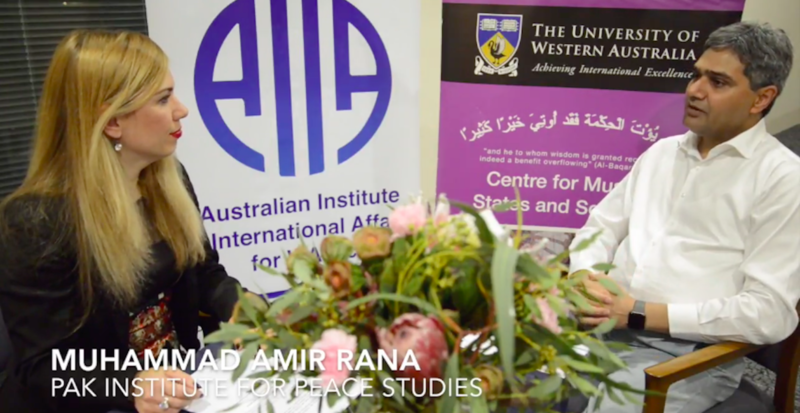 Flavia Bellieni Zimmermann from the Australian Institute of International Affairs in Western Australia interviewed Muhmmad Amir Rana at the University of Western Australia’s Centre for Muslim States and Societies on 21 April, 2018. Muhummad Amir Rana is a security and political analyst at the Pak Institute for Peace Studies, whose work focuses on issues related to regional and internal security and counter-extremism. Video and Photography by Nancye Miles-Tweedie. 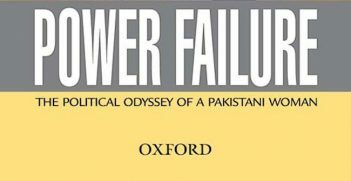 This is a powerful narrative, providing an insider’s perspective to events of relevance in Pakistan’s history and politics as well as the overarching worldview in traditional male-dominated societies.